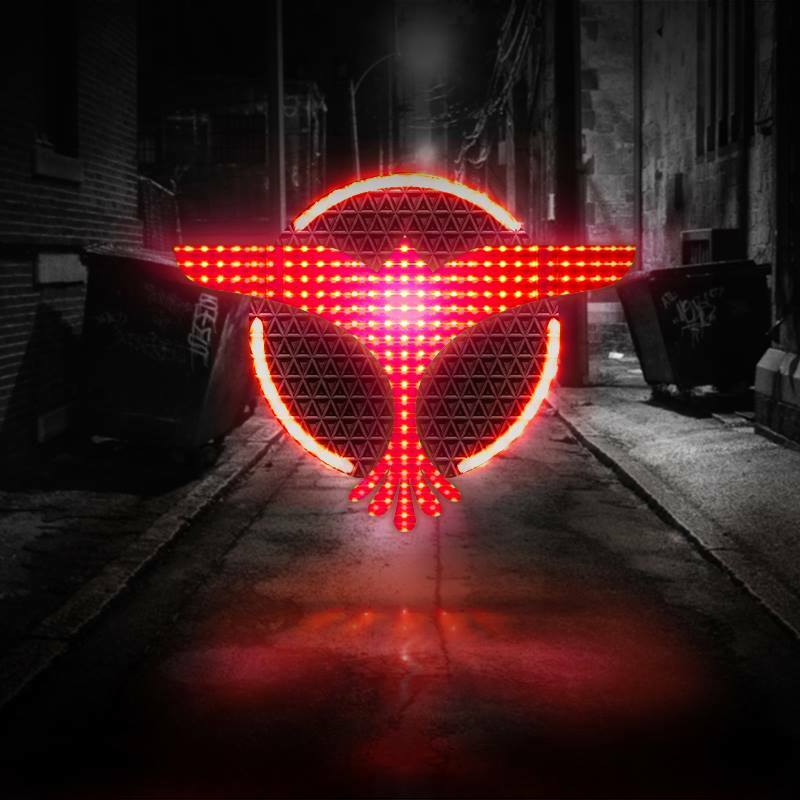 Recently on Pete Tong’s radio show, he premiered Tiesto’s new song, ‘Red Lights’. This song is on Republic Records (Tiesto just moved to them). This isn’t the normal Tiesto most are expecting as there is male vocals and guitar strings in the background, but the synths should remind you that this is typical Tiesto. I’d expect this song to be played at the clubs and festivals that Tiesto is appearing at. Check it out now and look for this song to be dropping soon.